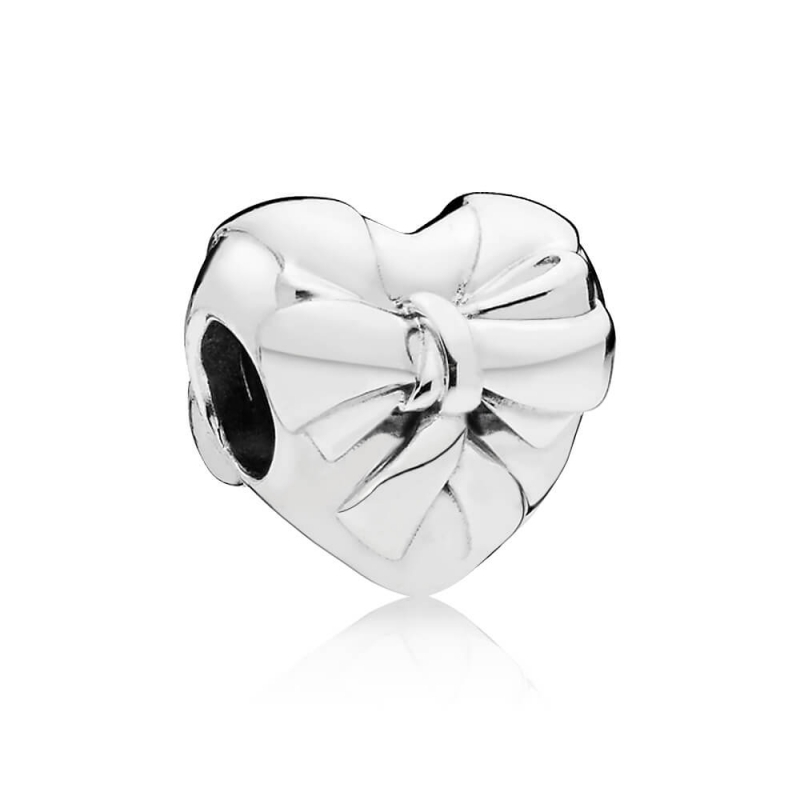 PANDORA Brilliant Heart Bow Charm. Say it with love with this gorgeous sterling silver heart charm, perfectly wrapped in a neat little bow. You have lots of choice, and ordering was easy and I would recommend you.